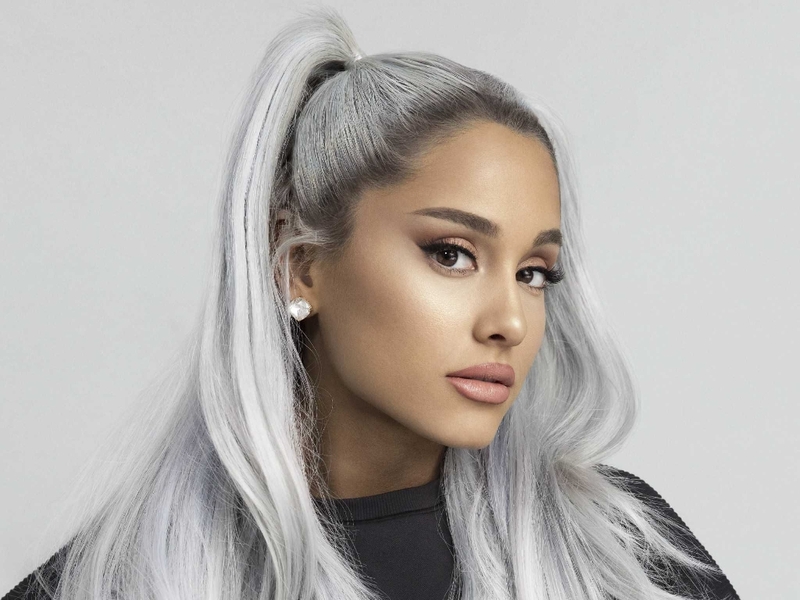 Ariana Grande will perform in Poland at the Tauron Arena in Krakow in 2019 during her Sweetener World Tour. 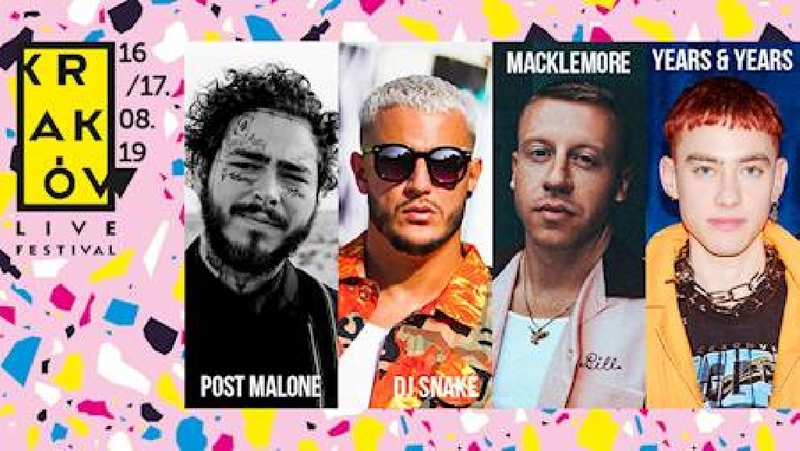 Post Malone, DJ Snake, Macklemore and Years & Years – these are the first announced artists of Kraków Live Festival 2019, a musical event attracting tens of thousands of music fans every year and marking the end of the festival season in Poland. 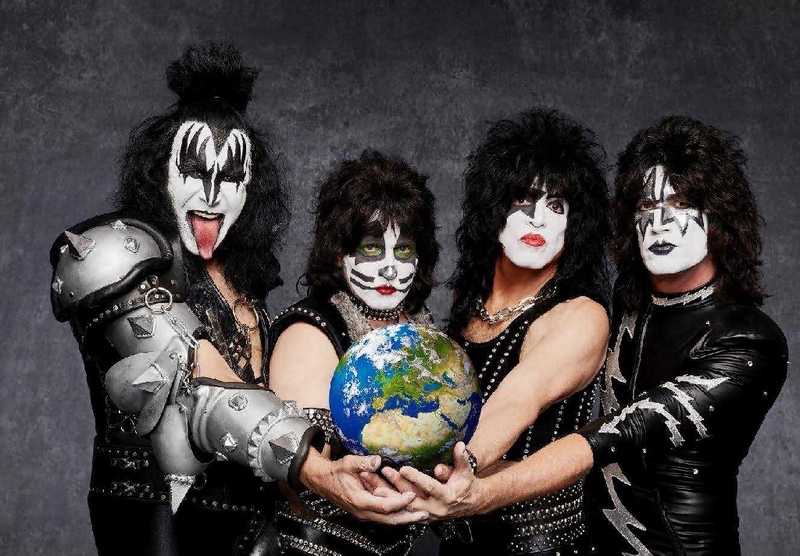 After a magnificent and proven success of more than 45-year career, which began the era of rock legends, Kiss announced that it is going on its last tour in 2019 called End of the Road. 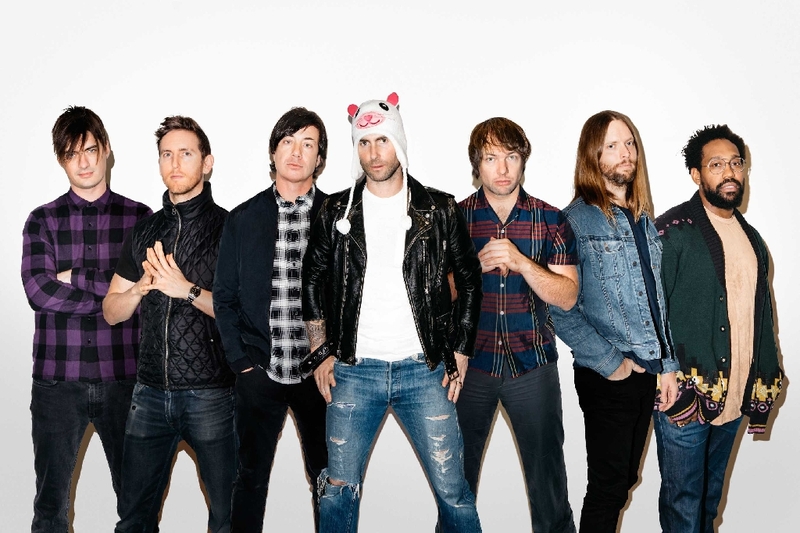 Maroon 5 embarks on an international Red Pill Blues Tour. The support on the European part of the tour will be Sigrid. 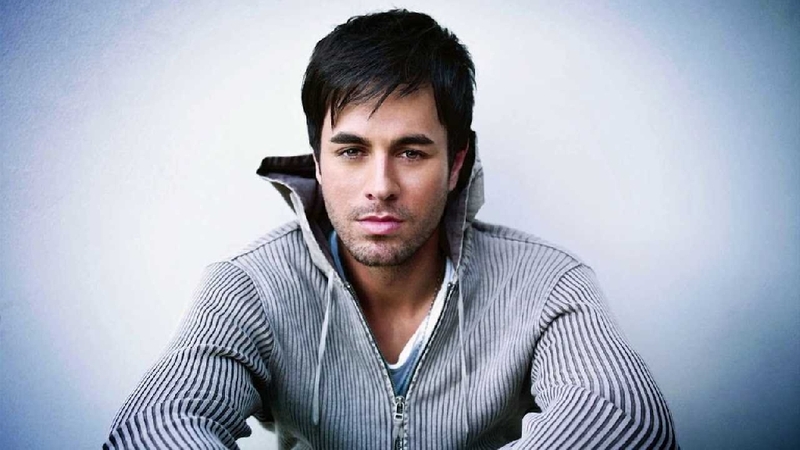 After Enrique Iglesias received tens of thousands of letters from Polish fans, he decided to fulfill the request and perform again. 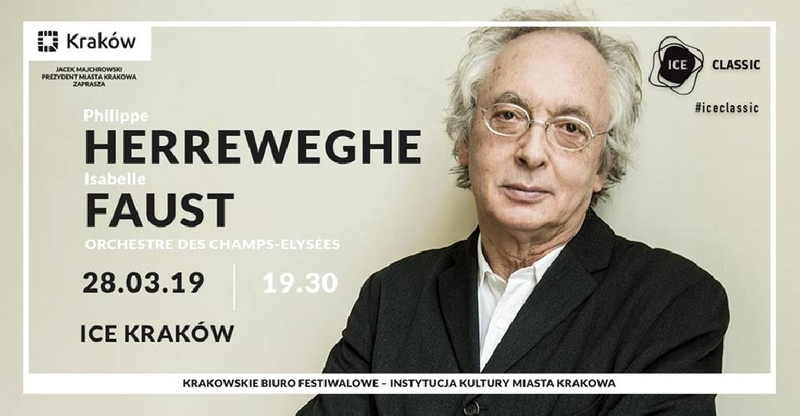 As part of the concert tour All the hits live on May 7, 2019 he will visit Tauron Arena Krakow. 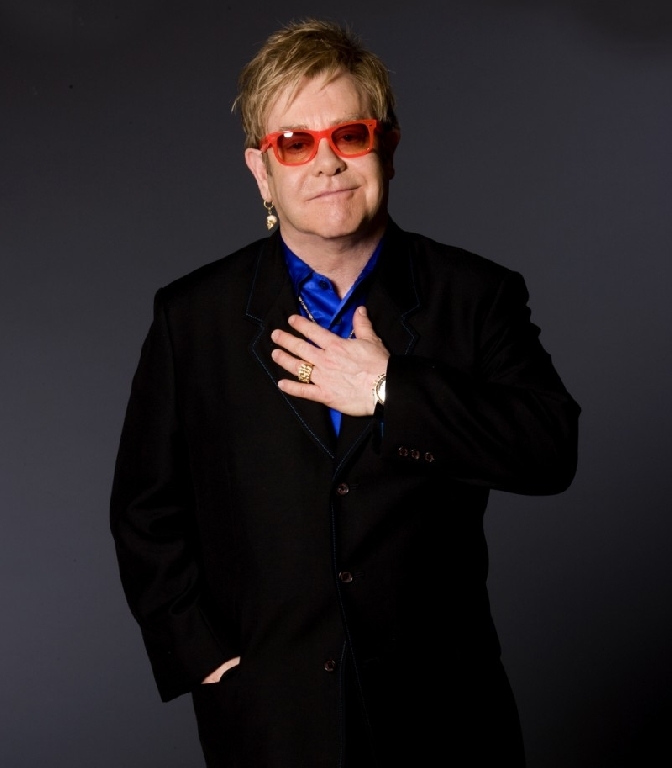 Legendary vocalist and musician will embark on the farewell tour that will last three years. One of the stops will include Cracow’s Tauron Arena. The Misteria Paschalia Festival is one of the most important events dedicated to early music in the world. It has been organised in Krakow since 2004 as the most important artistic event of the Holy Week in Poland. 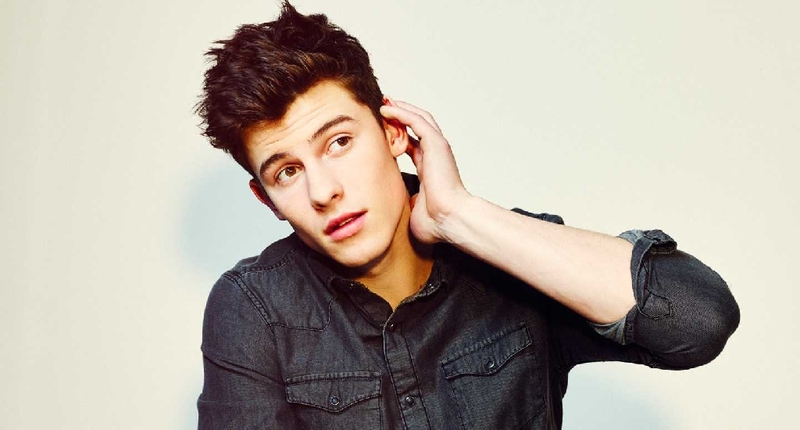 Shawn Peter Raul Mendes (born August 8, 1998) is a Canadian singer and songwriter. He attracted a following in 2013, when he began posting song covers on the video-sharing application Vine.